Do you live in a period property or conservation area? 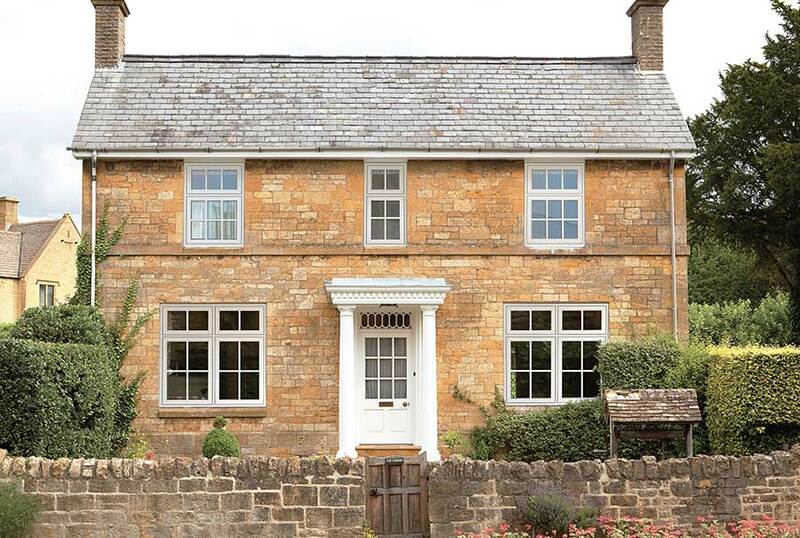 Are your original timber windows in need of replacement? Have you considered replacement options but you’re still concerned about retaining your home’s traditional look? If this sounds like you, then you’re in the right place. At Elitis, we manufacture and supply a range of flush sash windows. Our flush sash windows are designed to replicate the appearance of timber with all the benefits of modern PVCu. At Elitis, our timber effect flush sash window range combines the user friendliness of a casement window with the traditional look of a sliding sash window. The upper sash smoothly opens outwards for added safety and security and ease of use. The simple top opening function provides excellent levels of ventilation and its effortless performance is guaranteed to last for years. When you choose Elitis, you access a network of installers who are all approved by us. Every installation team has a wealth of product and industry knowledge to ensure that your window replacement is in safe hands. To find out more about our flush sash windows or any of our products and services contact Elitis today. Call us free on 0800 953 3633 or send us a message online.